Kelis hosted a dinner party for the 2017 RNB Fridays Live line-up in Melbourne and we were invited along to capture the incredible evening. Featuring interviews with Kelis, Kelly Rowland, Sean Paul, Mario, Fatman Scoop and En Vogue. 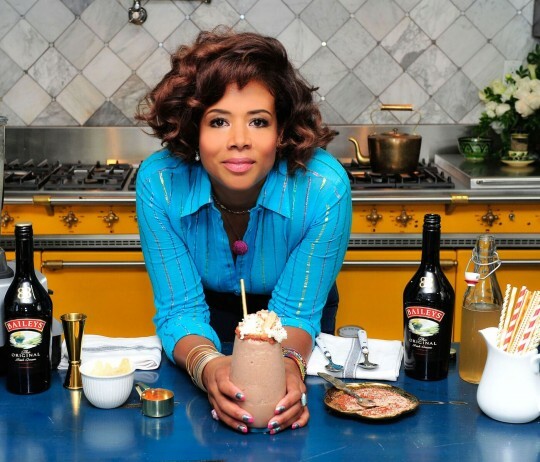 Music: Kelis – ‘Jerk Ribs’ from the album Food (2014). Filmed by Kate Shanasy and Sarah De La Rue of Mushroom Creative House.